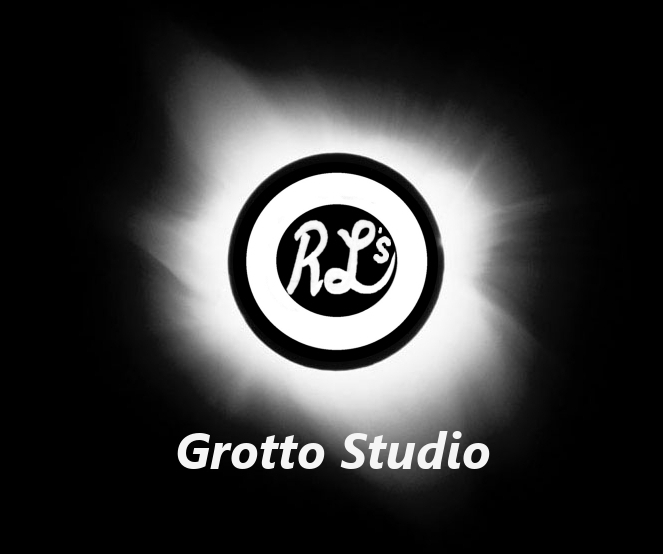 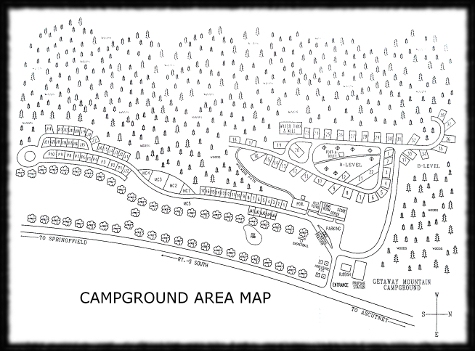 Directions: Take exit 8 off I-91, head south on Route 5 for 2 miles. 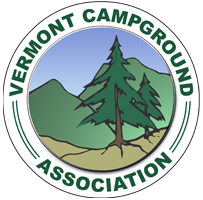 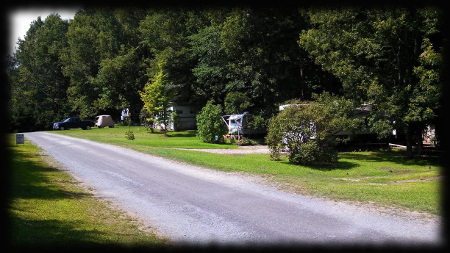 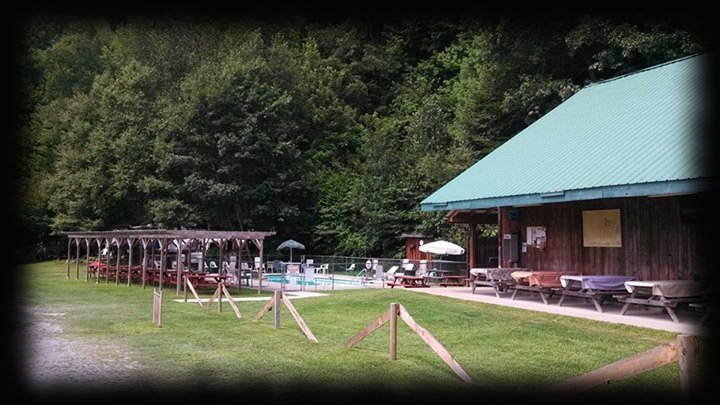 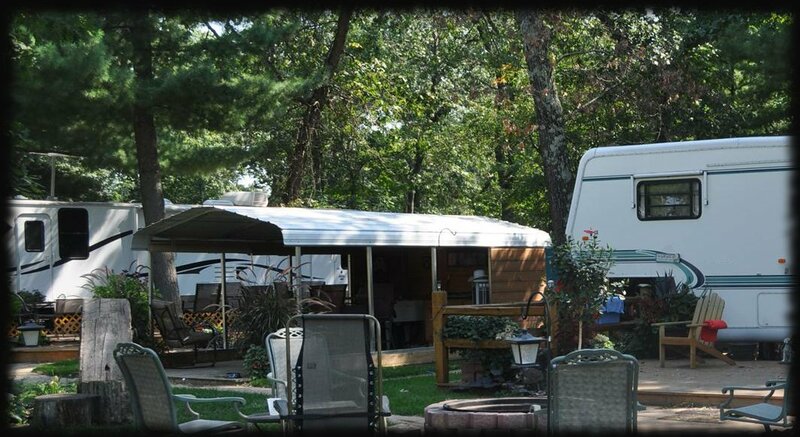 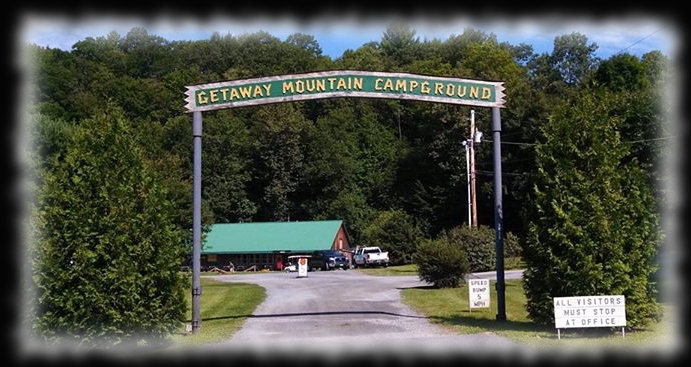 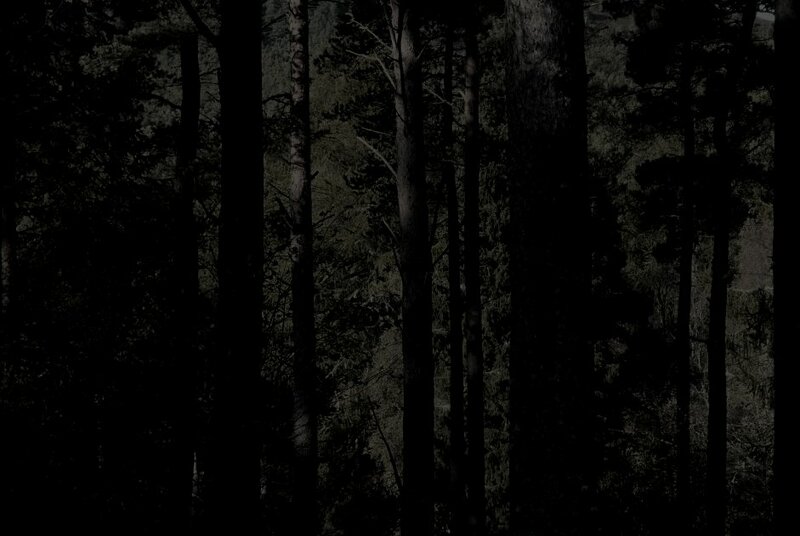 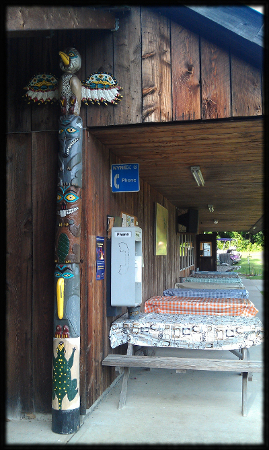 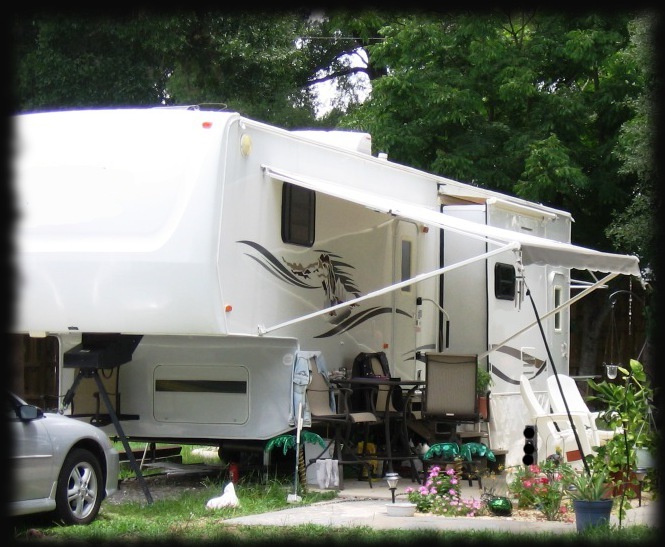 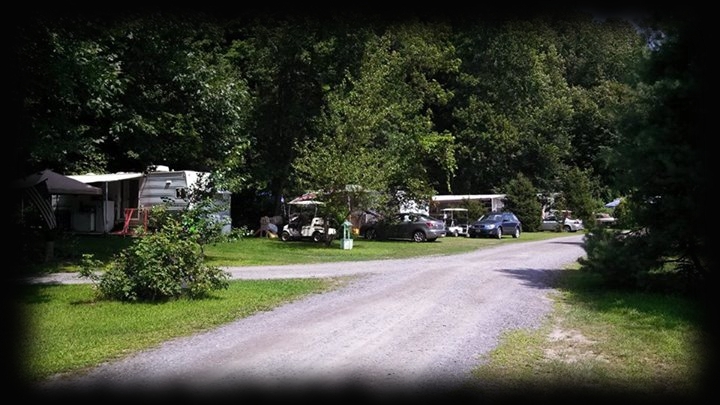 Getaway Mountain Campground is located on Route 5, just south of the Ascutney intersection, and is very close to the Connecticut River and Ascutney Mountain. 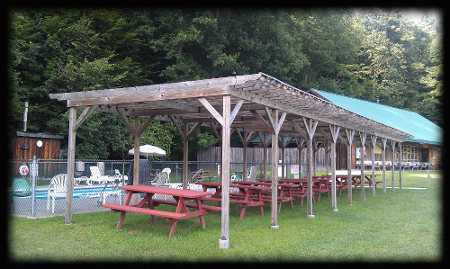 Come enjoy our beautiful scenery and atmosphere on 59 acres!